Used in various tutorials over the web. 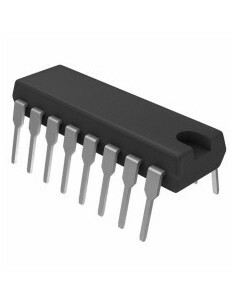 Perfect to power your arduino on battery. 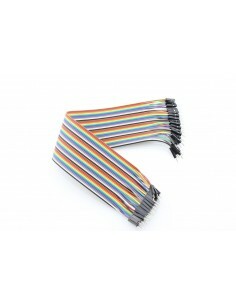 This is a splittable 40 pin male-female jumper wire, it is super flexible, can be transformed from 1-40 pin jumper wire. With some of these, you will no need to worry about the jumper wires you got before do not fit your project, just split it and go. 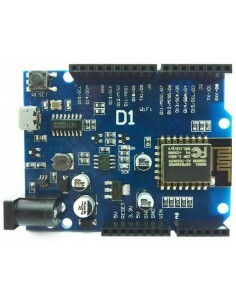 Simply supply it with 5V power (or less than 25V), it will start vibrating, use another analog signal to control the power via Arduino. 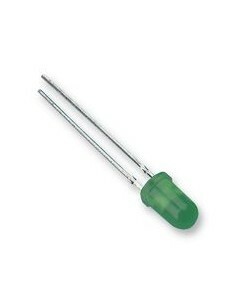 Simple 5mm green led with 20mcd power. 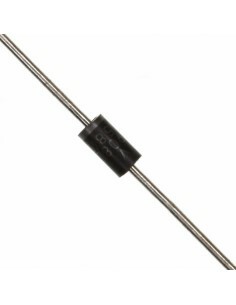 This is a simple Schottky Rectifier Diode rated at 1A, a must for a lot of projects. 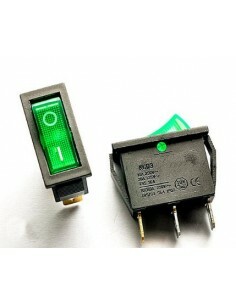 This is a splittable 40 pin jumper wire, it is super flexible, can be transformed from 1-40 pin jumper wire. 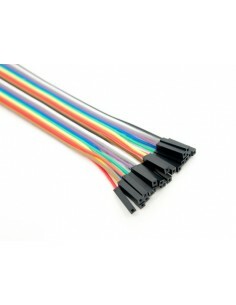 With some of these, you will no need to worry about the jumper wires you got before do not fit your project, just split it and go. 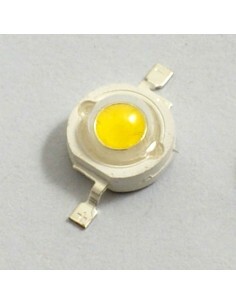 Small 3W White led providing 180 TO 200 lumens. 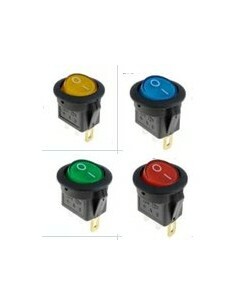 Nice SPDT rocker switch to add an on/off button to your projects.